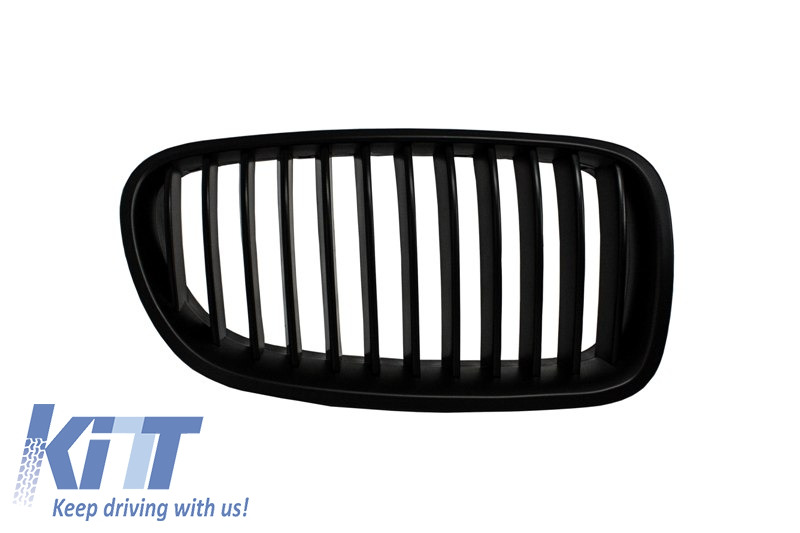 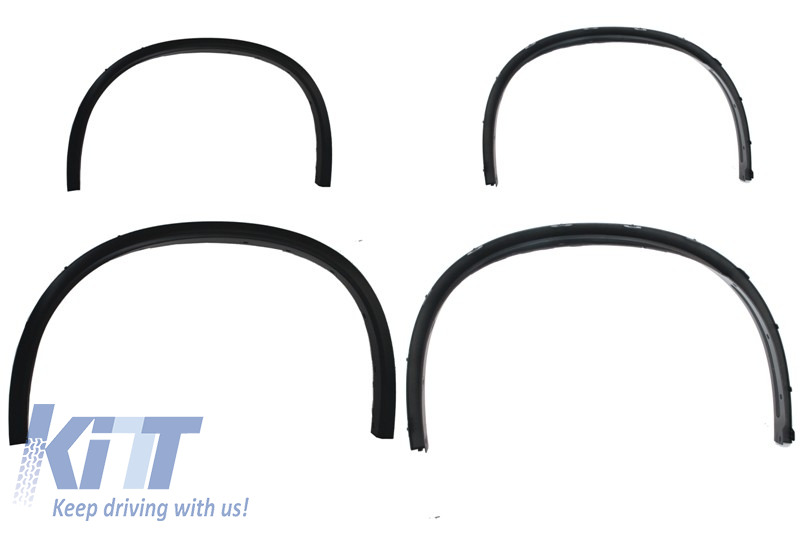 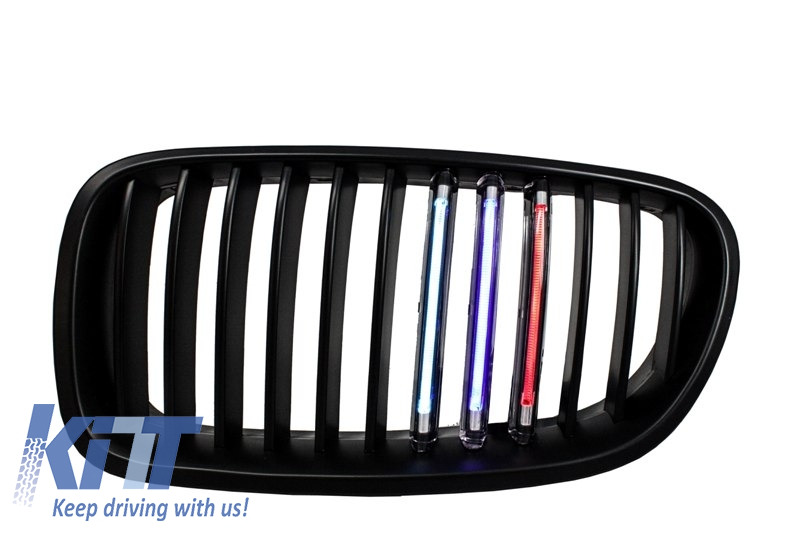 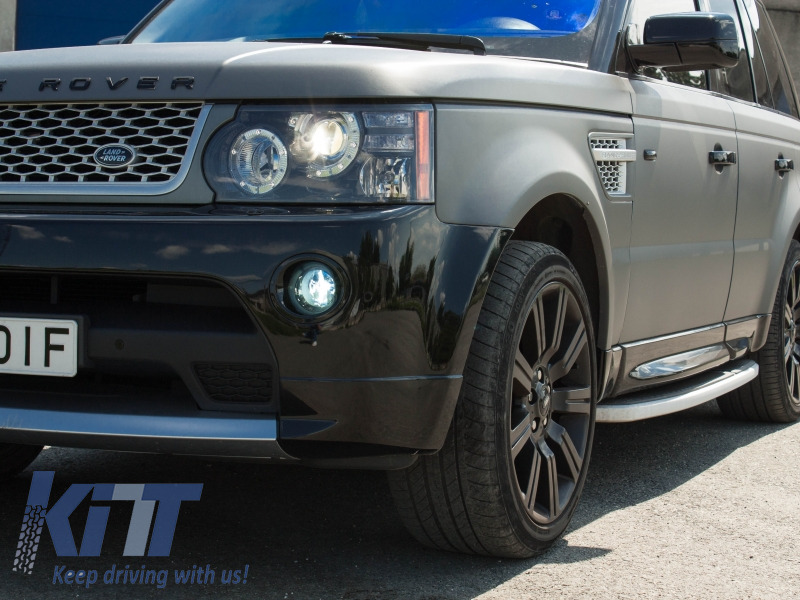 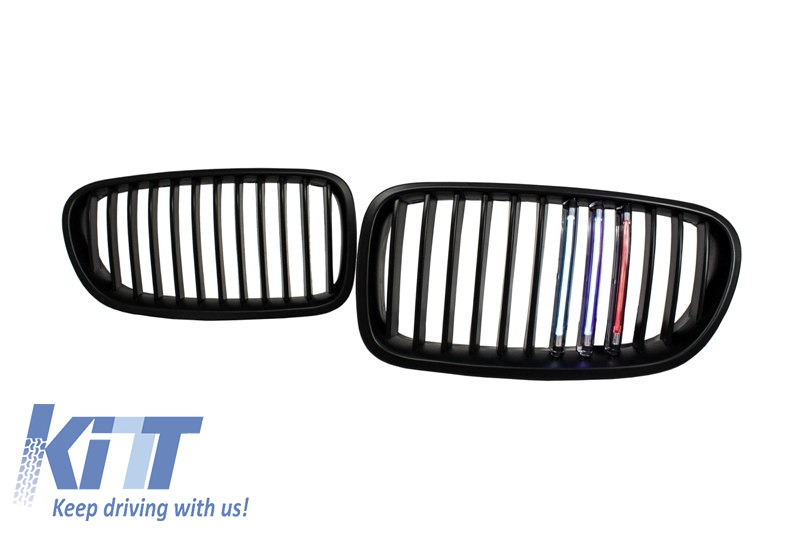 These Facelift Headlights are meant to improve the design of your Land Rover Sport and increase road security. 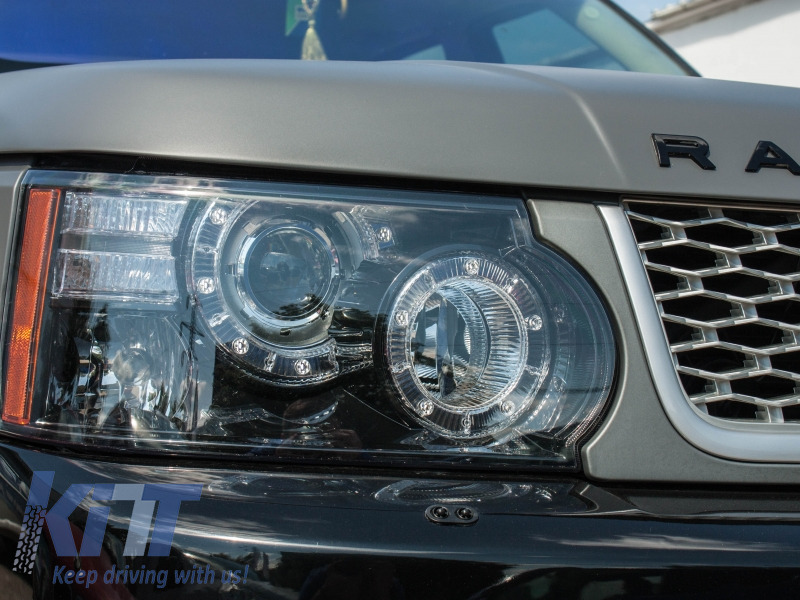 Facelift Headlights Range Rover Sport equipped with LED Daytime Running Lights. 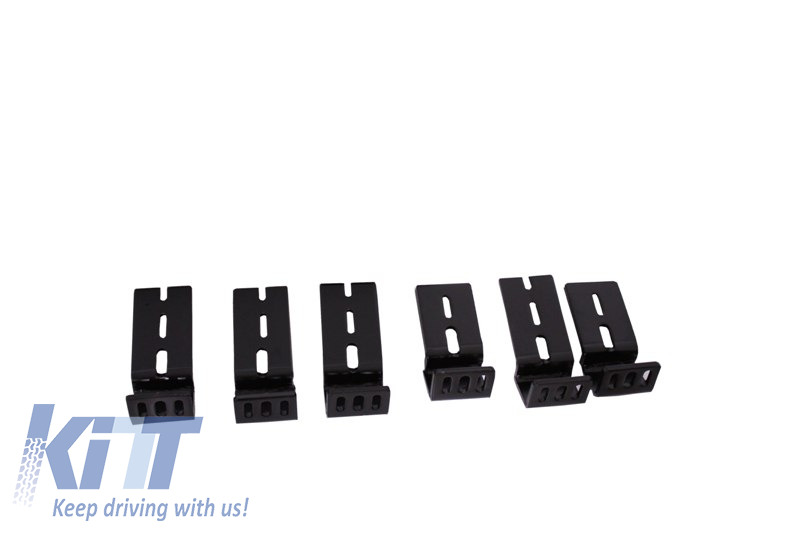 Are not equipped with self-adjustment module. 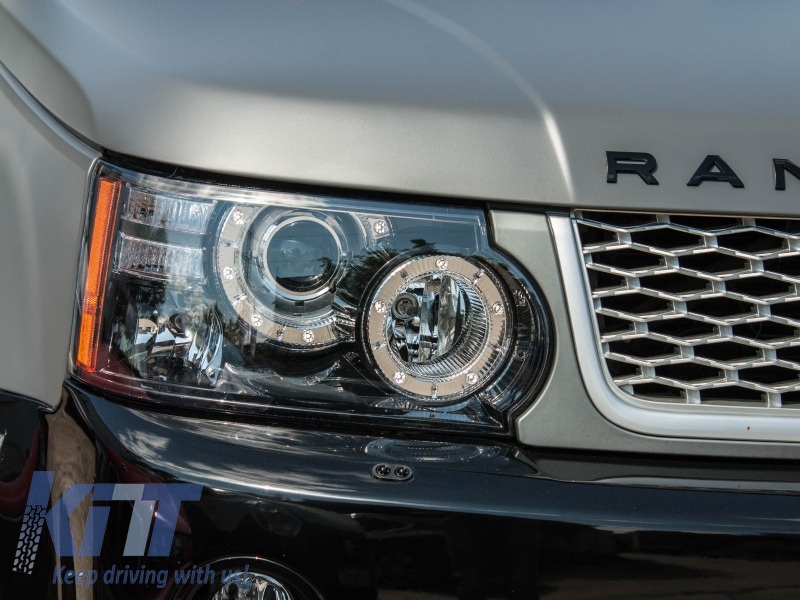 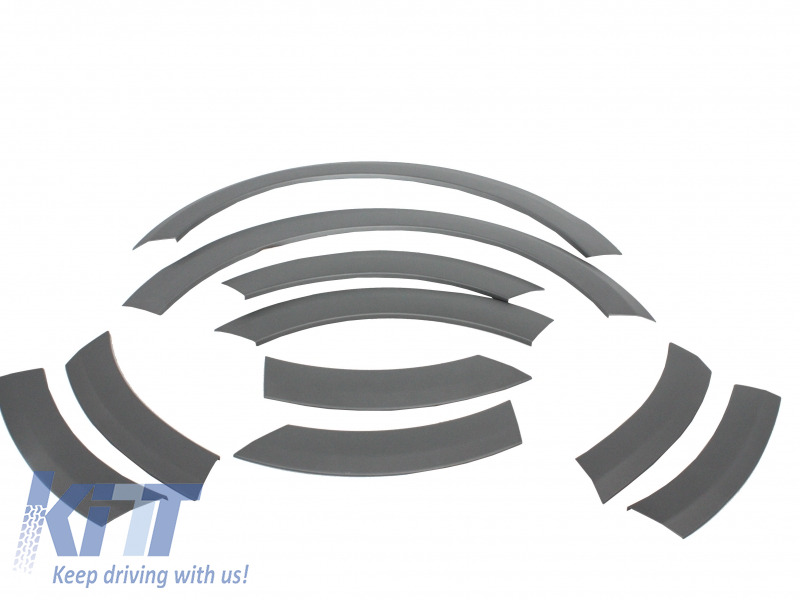 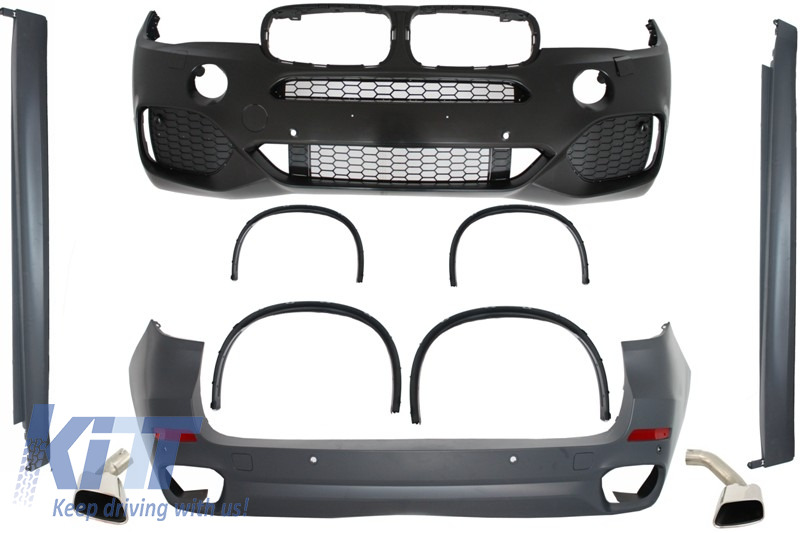 Buy it now Land Rover Range Rover Sport L320 Facelift Headlights (2009-2013) ! 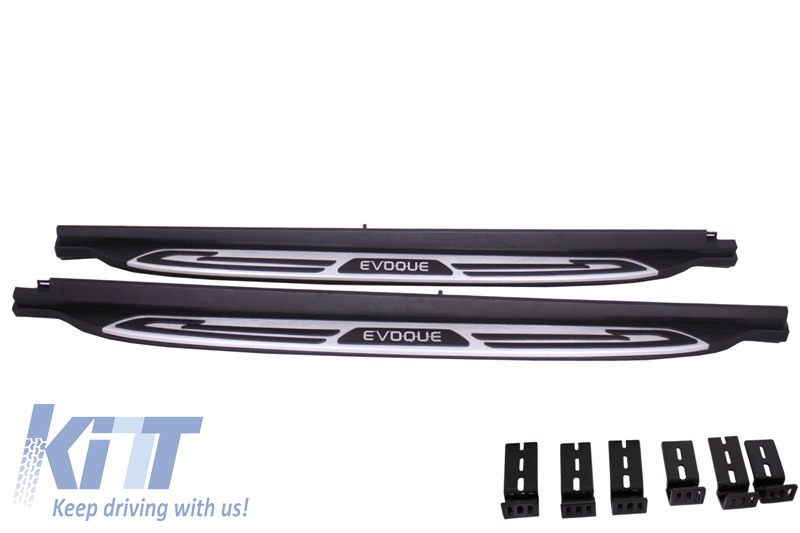 These Transcender Side Steps are meant to change yours SUV appearance in order to transform it in a genuine Off-Road SUV. 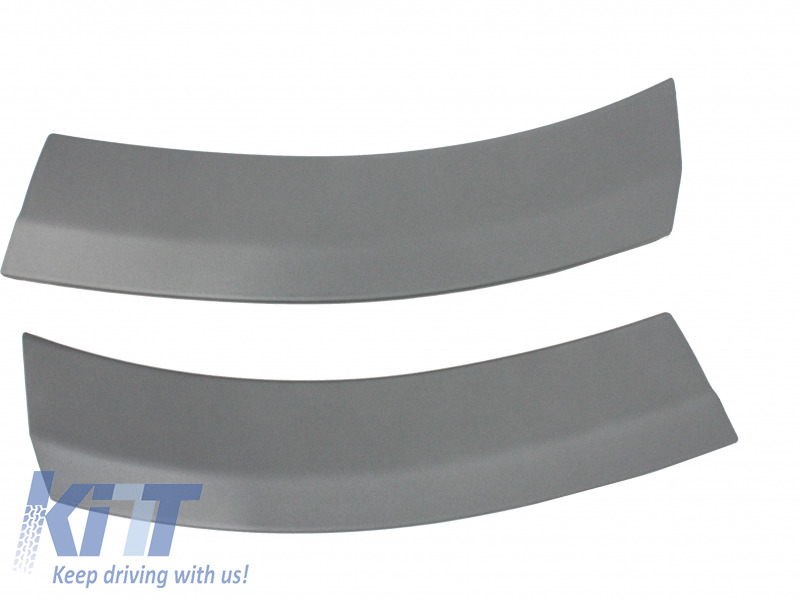 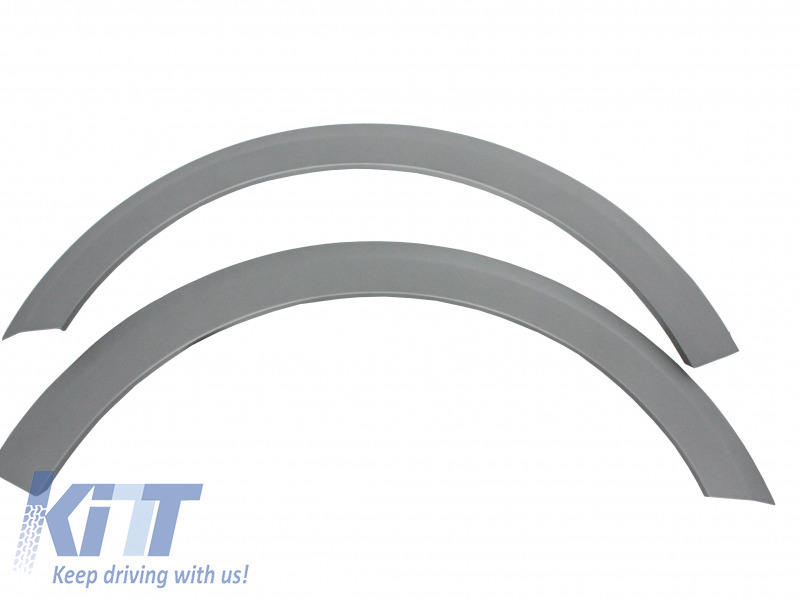 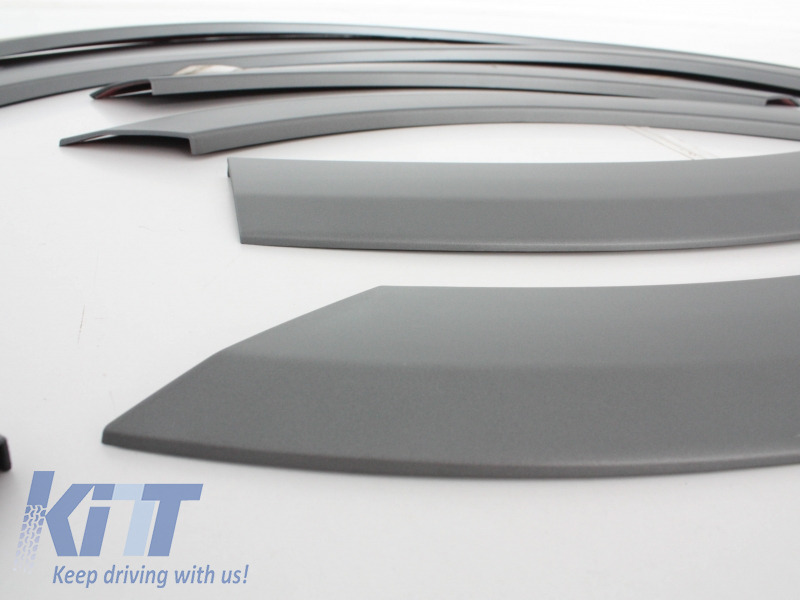 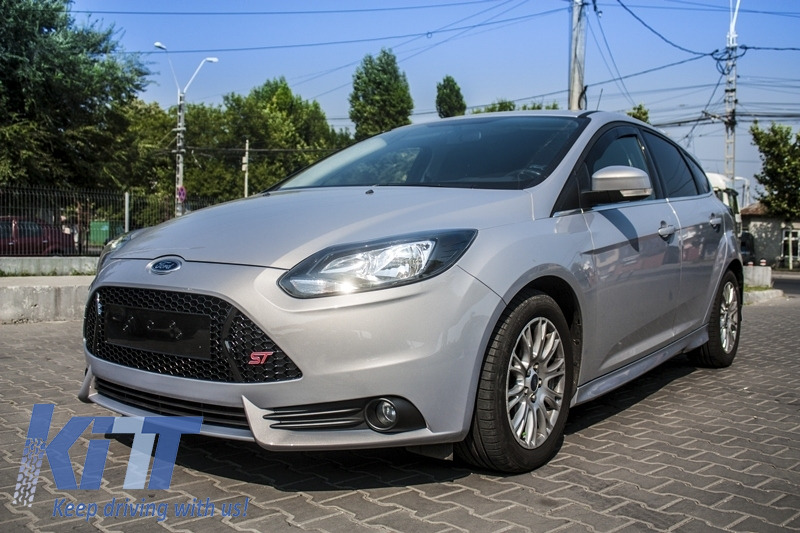 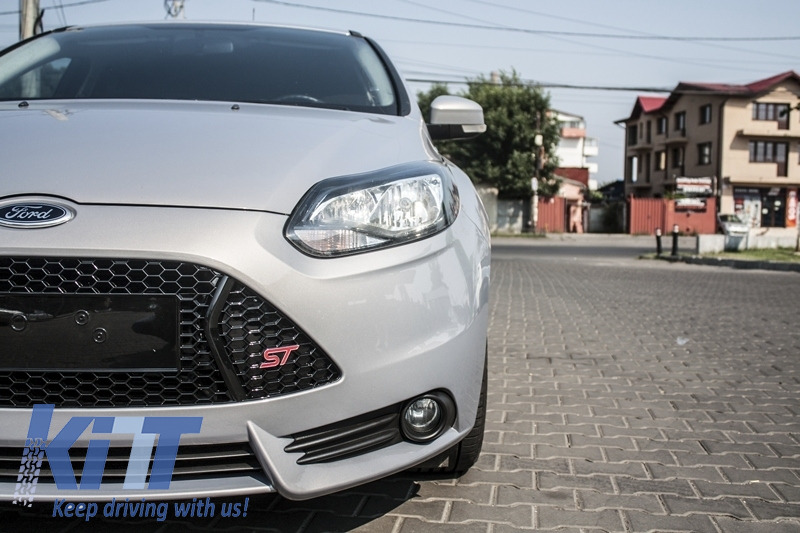 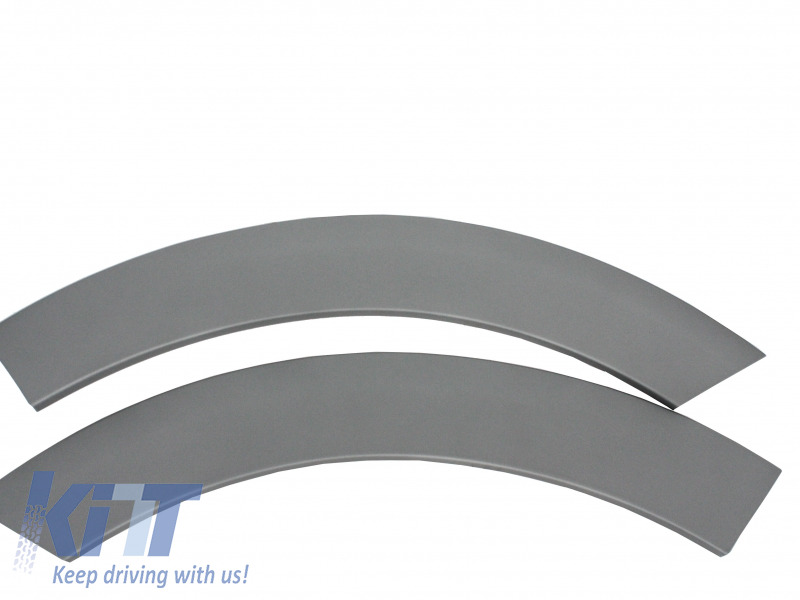 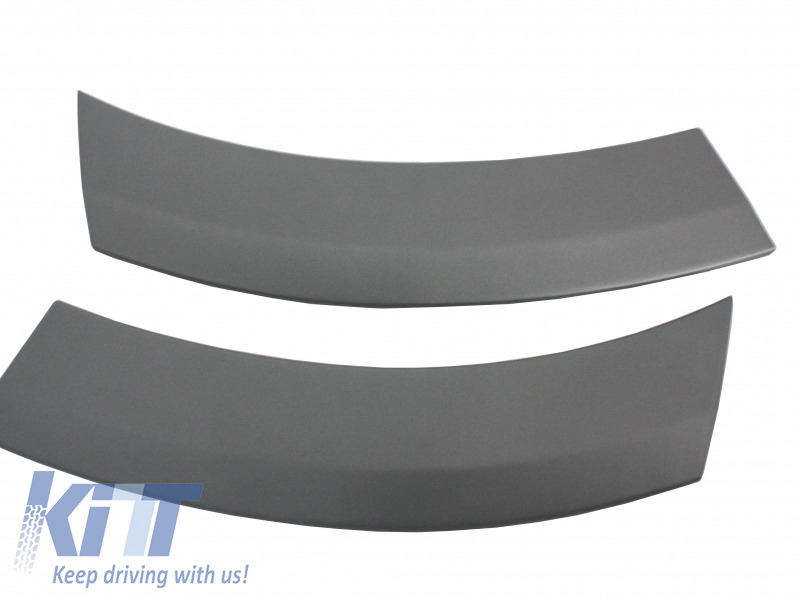 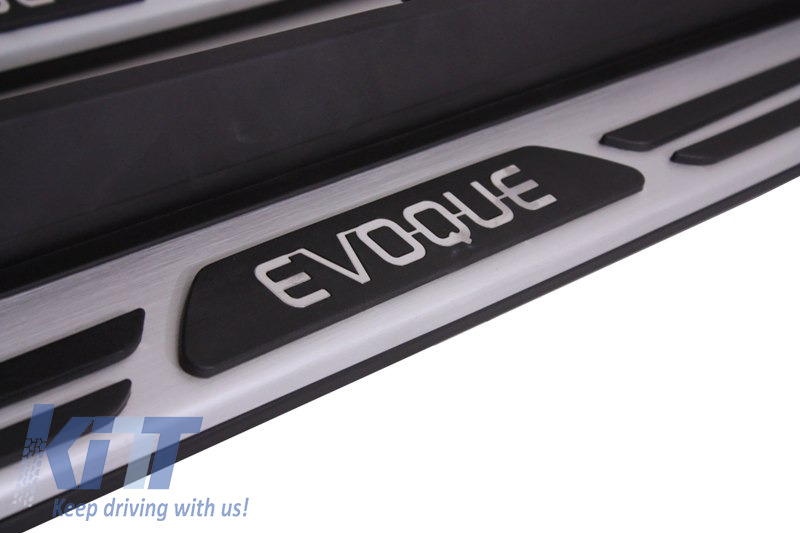 Transcender running boards, side steps made of high quality stainless steel, aluminium and PVC. 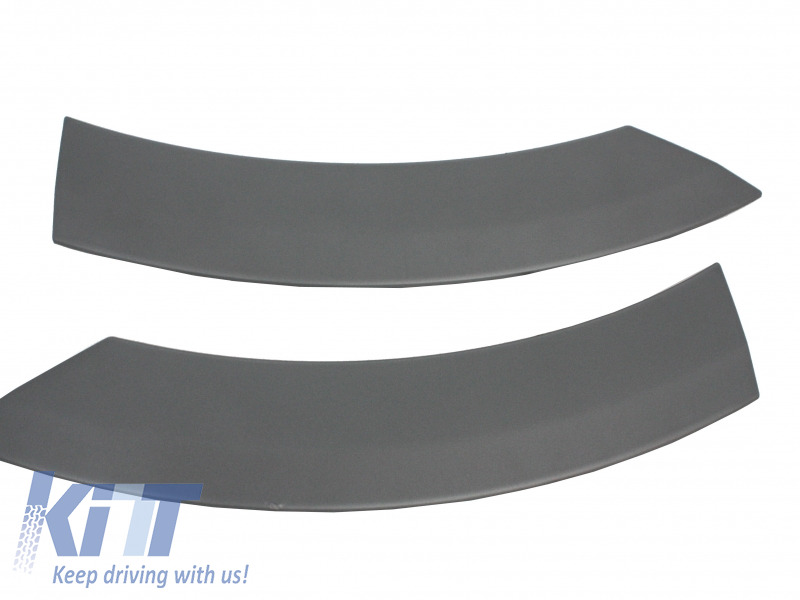 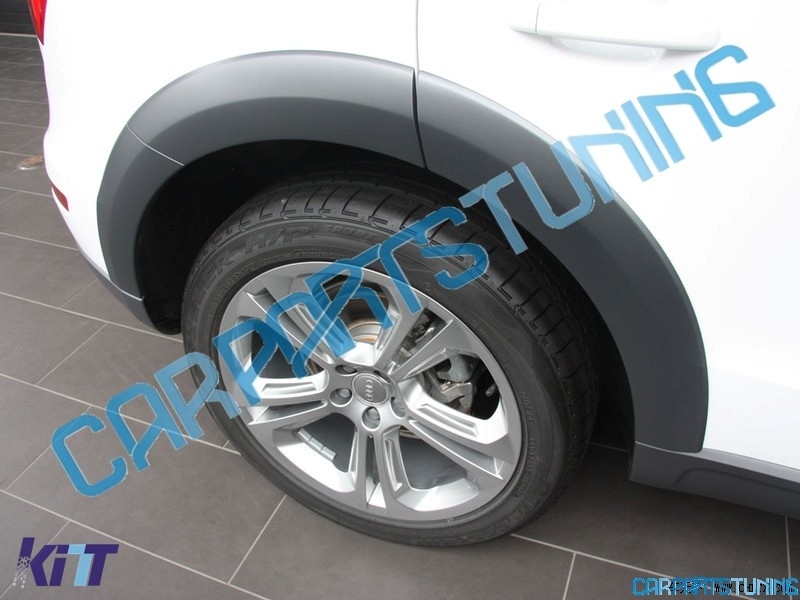 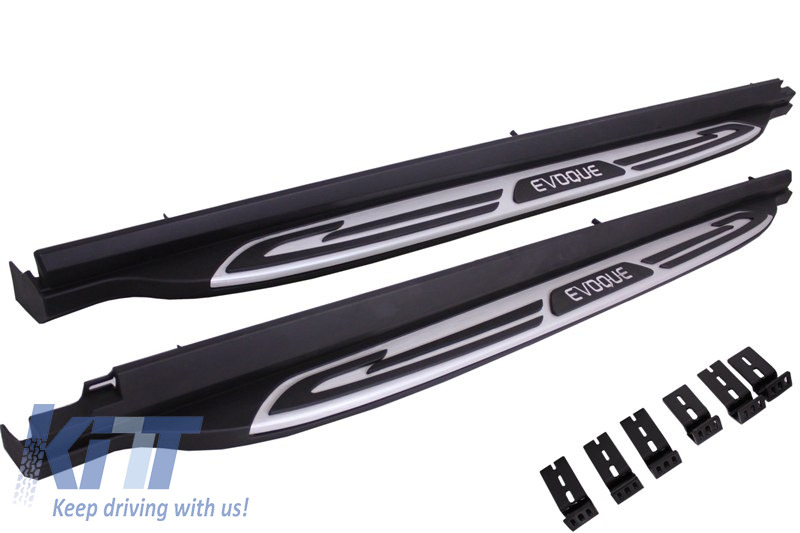 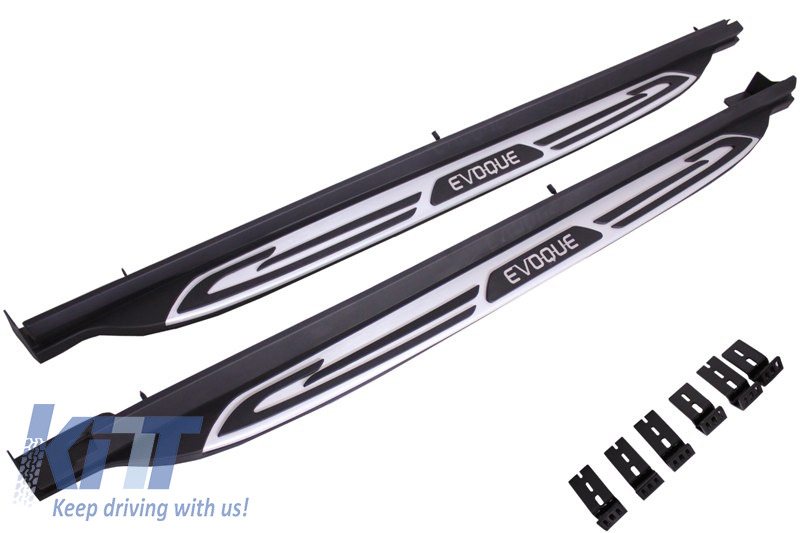 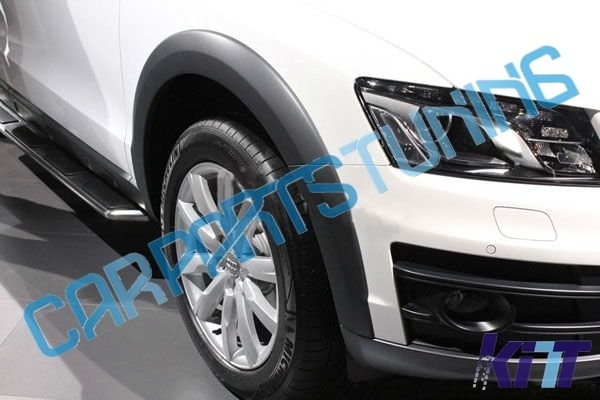 Buy it now Running Boards Land Rover Range Rover Evoque Facelift (2014-up) Side Steps!